Chromie was reviewing some aberrations in the timeways when she discovers that she will die in the near future.. She needs your help to finds out why, who and how.. This scenario is probably the longest scenario Blizzard ever made. You have to re-enter the future several times and go to different locations that are time based. You will get a new Chromie reputation bar. You will level up Chromie and she has a talent tree with traits that are needed to complete tasks during the scenario and to complete the scenario as well. When you have reached the requirements for a new trait in her talent tree, some levels will also take time to research (days). Every time you enter the scenario, you have 15 min. There are items you can find called Sand of Time that increases the time you can be in the Scenario (when Chromie dies). 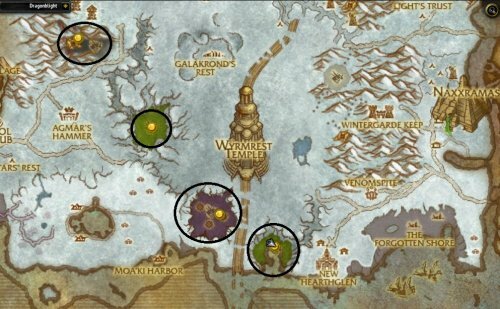 The main quest is to complete 4 locations (4 Dragonshrines) and 4 portals in 15 minutes and by the help of Chromie, her talents, items from mobs, you can do it. Rewards are transmog appearance and Artifact Power. 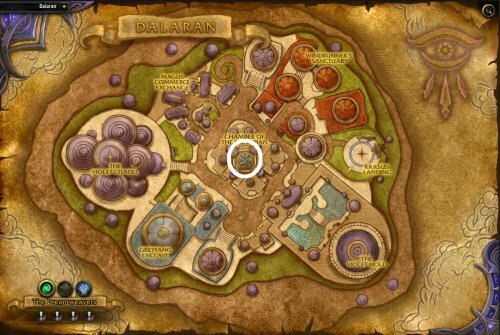 1) Start by taking the first quest from Khadgar, in Dalaran (Broken Shore), in Violet Hold. 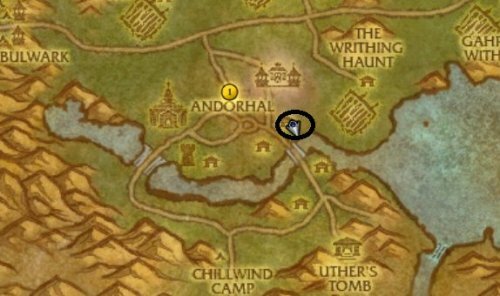 2) Chromie is located in Dragonblight on the big tower, Wyrmcrest Temple. You can take the portal through the portals in middle Dalaran. Speak with Chromie, then travel to the future to find out how she dies. You will be teleported to the future in Dragonblight. This quest will let you observe the death of Chromie. Side note: The big Orb that kills Chromie, came from the southside of the tower in Dragonblight. After being teleported back to present time, you speak to Chromie again and get a new quest. We now know when the attack happens, and where is comes from approximately. Now we need to find out more details and stop the attack. When asking if following Ambassadors seen anything strange lately. Not Particularly. The ley lines have been acting up again, but that is normal in this part of the world. Actually, The Garden Keeper at the Emerald Dragonshrine has been struggling to keep the dreamers asleep, Several of the ancient have unexpectedly awakened from Dream, and we have to find out why. The Ruby Dragonshrine has a history of conflict with the undead. Most of the struggle subsided with the fall of Lich King. But as of late, such incidents have been on the rise. Strange? Let me tink… Oh! I did see that black dragon earlier today. What was the name? Deathwing? No, no no, not him… the other one. The one with the hat. Chromie hints that this will take time “we have the advantage of trying again, and again, and again, until I´m not dead anymore”. You will be teleported to the future again, but have some longer time before Chromie dies (15 min). This part is all about time. You will be teleported to the future and do task that has a timer on it. Stop all four Dragonshrine attacks. In this area, you need to gather items to make Nightmare-Catchers, enter the Nightmare and kill adds attacking tree-ents. Kill mobs and loot them. 10 Fibers and 8 Plumes can make 1 Nightmare-Cather. This makes you enter the Emerald Nightmare. You need total 3 Nightmare-Catcher. 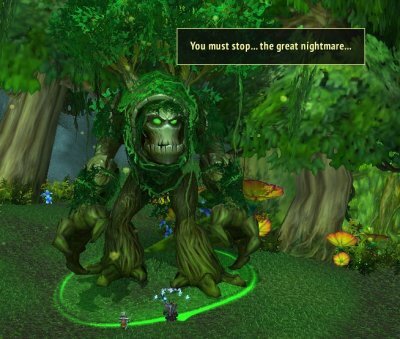 There are 3 NPCs (Trees) that you need to free by entering the nightmare. Use a Nightmare catcher near each tree and kill the 2 mobs attacking a tree. Travel to Nishera and Chromie will start summoning a NPC. Killing this NPC gives 50 rep and also drops a quest item. Travel to Dragonblight and talk to Chromie. A new portal opens up: The War of Andorhal and this completes stopping the Emerald Deagonshrine attack. Important note: You need to rescue all trees and kill the add that Chromie summons during the 15 minutes otherwise you have to start all over again. In this location, there are 3 groups of mobs. Each group has one bigger and stronger mob. Killing and looting the bigger mob gives you an item called Soul Crystal Fragment. You need 3 Soul Crystal Fragments to make a Soul Crystal, meaning, you need to kill all 3 big adds in each group. Make a Soul Crystal and use it. Go to the big tree entrance and talk to Chromie, she will summon a mini boss. Kill the mini boss and head to Dragonblight tower, and talk to Chromie. She will open a new portal: Stratholm. Important note: You need to complete the entire Ruby Dragon Shrine during the 15 min Scenario time. 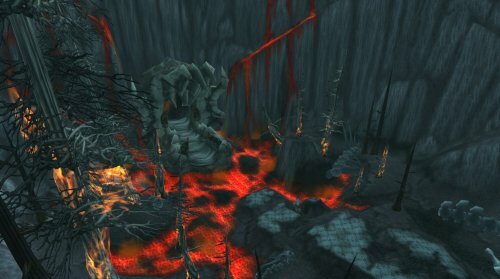 If you looted some Soul Fragments, and enter the scenario again, they are gone. 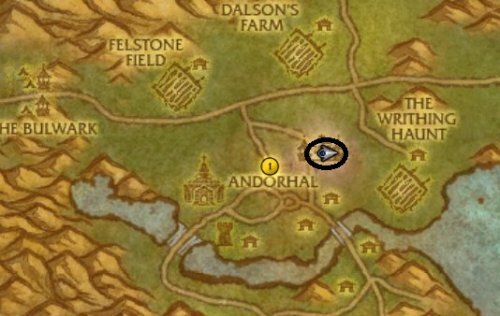 In this location, there are mobs you need to kill. Killing and looting these mobs gives you an item called Darkened Scrap of Vellum. You need 50 of these items to make a scroll. Small mobs circles around the crystal in the middle. Bigger mobs are on several locations. Start by killing the small adds that patrol so you don’t pull to many when killing the big mobs. After creating the scroll head to the question mark on minimap, you need to fly up on a disc. Talk to Chromie to summon the mini boss. Kill the mini boss and travel to Dragonblight and talk to Chromie. A new portal opens up: Mount Hyal. In this location, you enter a cave and kill adds in order to enter deeper into the cave. You will meet a big skeleton add and he is the target to kill. Killing and looting him gives the quest Demonic Corestone. Exit the cave and talk to Chromie, she will summon a miniboss. Kill it and head back to the tower. You will enter a war between Alliance and Horde. You need to destroy the big cannon shooting at the house Chromie is inside to rescue her escape. 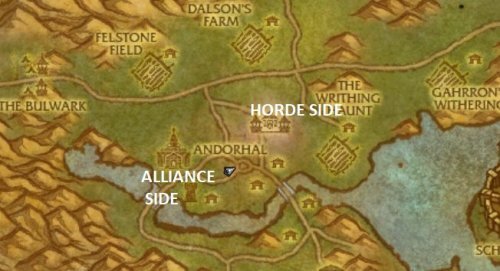 If you are alliance you need to head to horde side and stop the cannon. 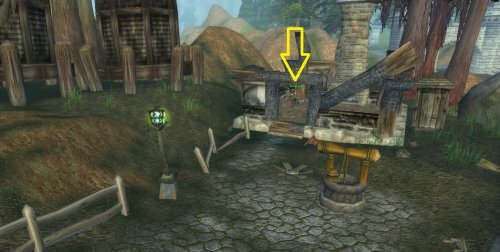 If you are horde, you need to head to alliance side and stop the cannon. This is how you stop the cannon. Head to the Alliance area. In order to nuke the cannon you need 3 things. This drops from a specific mob called Gatzin Zapwrench. This drops from a specific mob called Potion master Donovan. 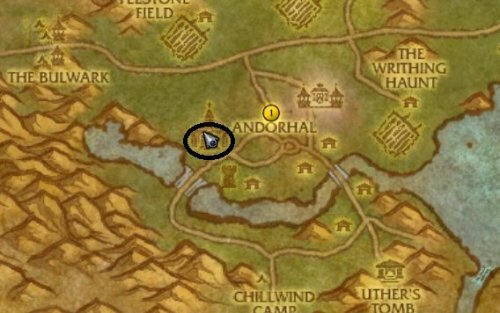 Drops from mobs on horses patrolling Alliance area. Havent done it as Alliance, but when I checked the NPC on that side, this is how you probably should do it. Head to the Horde area. This drops from a specific mob called Roobi Skizzelvolt. When you enter you will find Chromie lying down further ahed. You need to kill waves of adds and 2 mini bosses. Completing this saves Chromie and you are done. Talk to Emery Neil located in the inn to the right, look at minimap. Complete the quest chain that wants you to run around and collect items. When you have the Town hall door key, run to the door furthest away town the right side of town. Enter and run through the building until you come outside where there are several mobs. The mobs are easy to kill except for the big ones. Run and kill mobs fast run all the way to the mini boss, kill it then free Chromie stuck in a cacoon near the big door. If you don´t get the item that makes you pass the queschain, there is a fast way to complete this anyway. 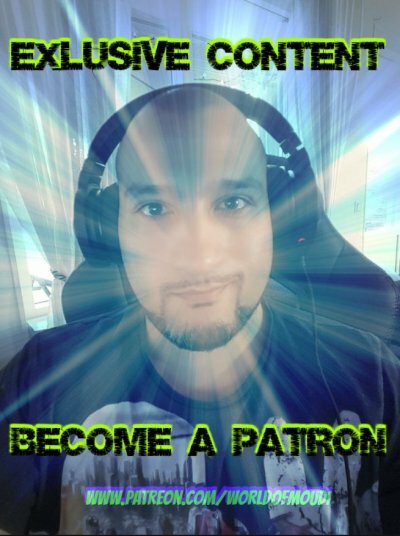 This guide requires you to be a patron in worldofmoudi´s patreon: www.patreon.com/worldofmoudi and will be released when Chromie Scenario hits live servers. This part is getting from position A to position B and killing mobs and 1 mini boss on the way. 1) Head to the first portal by not pulling any (too many) mobs. Portal located on the other side from where you start. 2) Once at that portal, wait until hounds come and kill them. when hounds are dead, you can click and enter portal. 3) Run all the way mounted to the boss, kill the boss then run to the portal behind boss, click it and you are done. If you have invisible/vanish or something, use it. Dont attack adds just slow them and stop them from attacking chromie, just attack boss and exit. This is the final quest. You need to finish are 8 attacks (4 Dragonshrine and 4 portals) in 15 minutes. You can do this quest after you completed the Dragonshrine locations. It is ment that you have full talents on Chromie (but can be done before that). 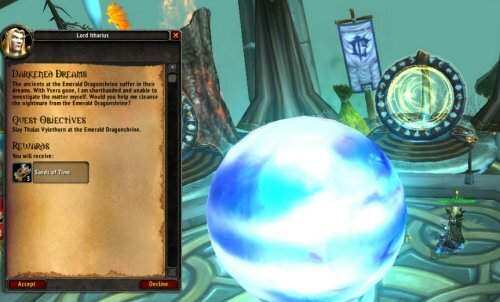 Rewards: Transmog appearance and Artifact power. 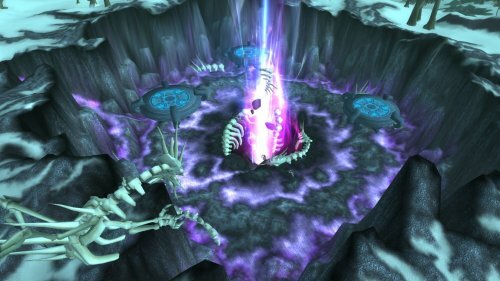 After completing a Dragonshrine location, you can go back to the Dragonshrine locations (next time you enter the scenario) and kill the mini boss directly, this rewards you reputation and a Sand of Time item. The Ambassadors in the tower can give side quests that rewards Sands of Time items. These side quests require you to kill elite mobs. You can loot an item called Sand of Time that drops from mobs and quest rewards. Using this item opens a new tab that enables you to choose 1 of two rewards. You cannot stack up and save the items for next time you enter the scenario, they disappear. this can be +10 sec, or +20 sec, or +30 sec. Keepsakes boxes contain powerful items that significantly reduce difficulty of Chronoportal challenges. This key is used to open the left side gate in Stratholme. 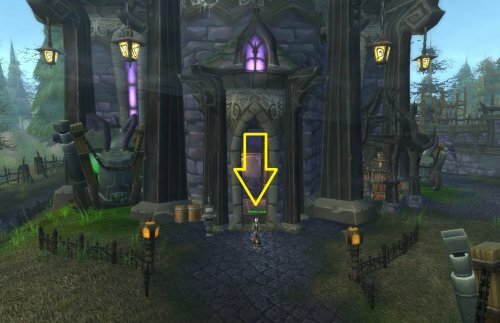 Meaning, you don´t need to do the pre-quests to enter the door on the right side. Instead, you come to the Cocoon that Chromie is inside almost directly. There are spider adds that you need to kill instead. This item summons the Fiery Behemoth in Hyal instantly. Fiery Behemoth is the last big add that comes after all waves of adds. Meaning, you dont need to kill all adds in all waves which saves ALOT of time. Choosing this will make a drake complete an entire Dragonshrine (random of which one it is). Reduce damage taken by 10% while in the Deaths of Chromie scenario. Can also be a health buff instead of damage. “The familiar sound of gold jungles from within”. Increase run speed by 10% while in the Deaths of Chromie scenario. 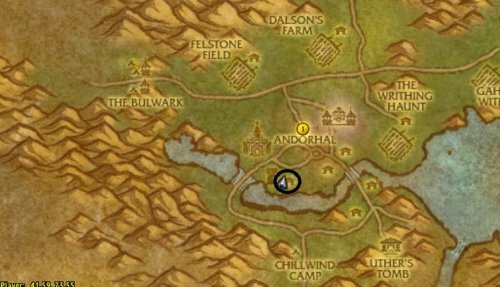 Earn extra Chromie reputation when in the Deaths of Chromie scenario. Chromie has a reputation bar of how much she likes you. Similar as the Tillers NPCs in Mist of Pandaria. Each reputation upgrade is a new level on Chromies talent tree. You cannot research several traits at the same time. You need to research previous trait before researching the next one. The reputation is needed in order to level up and research Chromies talents. 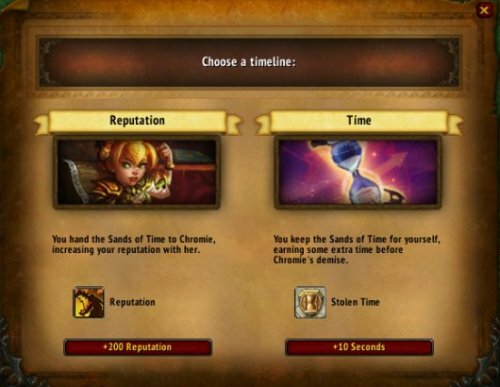 Completing Timelord will grant you the Achievement "Chromie Homie", and titel "Timelord"
Reputation from Sands of Time items. Doing side quests given by ambassadors in the tower after completing Dragonshrine locations. 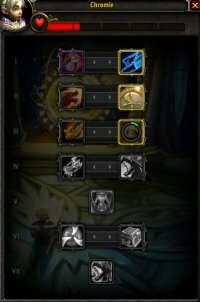 Chromie has a talent tree now as well. Chromie levels up when you do things in the scenario. When she levels up you can choose 1 of two traits for each level. Some the traits she gets benefits you as well. You can control some of her major talents. Acceleration is the best. This scenario is all about doing stuff as fast as possible before you will be sent back again. Chromie becomes a tank, increasing threat by 200%. Chromie´s damage is also increased by 600% above 90% health, but she loses 2¤ of her maximum health every second when above 50% health. Allies within 10 yards restore 1% health of their max health every sec. Restores an ally´s health to its highest point in the last 8 seconds. Rapid Recovery is the best here. If you can´t handle the adds hitting you, switch to Accelerated Aggression. Chromie´s damage taken is reduced by 20%. Your reputation gain with Chromie is increased by 100% during the final 5 min and by 300% during the final 1 min. Bonus: Movement and mount speed increased by 5%. 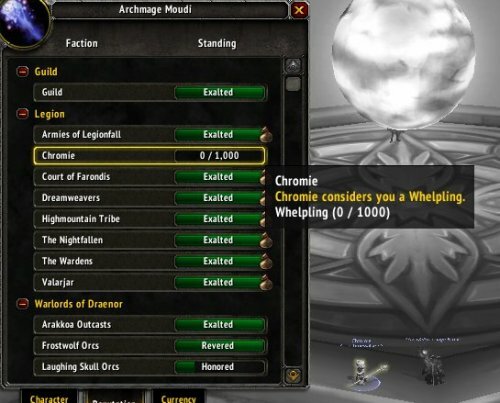 Choose Chrono Charisma until reaching max reputation with Chromie, then switch to Dragon´s Determination. You have greater chance to earn a Bronze Drake from Sands of Time. This drake will instantly clear a Dragonshrine for you. Go for Bronze Drake blessing. 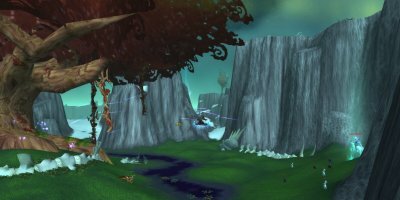 Unlock portals from Wyrmrest to each of the dragonshrines. Bonus: Movement and mounted speed increased by 10%. You have a greater chance to earn a Keepsake Box from Sand of Time. Choose Infinte Velocity because the extra seconds you gain from not flying to the locations are really good to complete the last quest: complete all 8 attacks on Chromie in 15 min. Chromie can summon a dragon that crashes into your foes, dealing Physical Physical damage. Bonus: Damage, healing, health, movement, and mounted speed all increased by 50%.